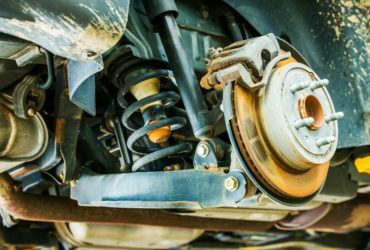 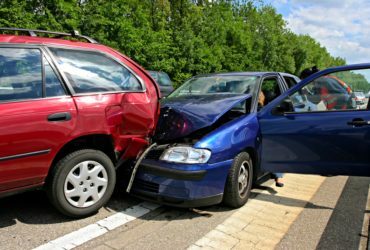 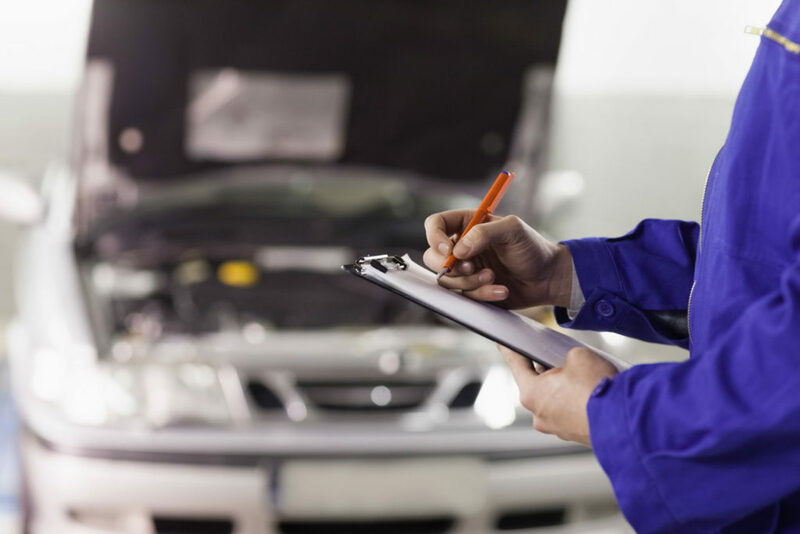 The Body Shop At Sears is a complete, full-service, Long Island auto body repair shop and we specialize in restoring your vehicle to its original factory look & finish after your vehicle has been in an accident. 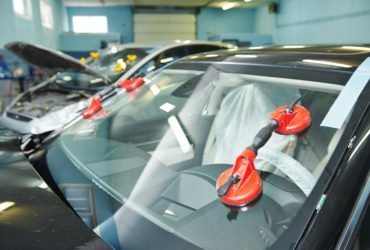 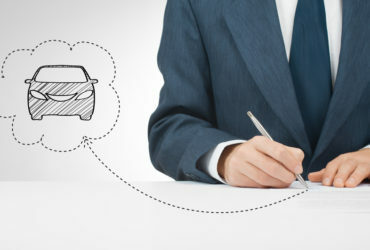 From general auto body repair, collision repair, free estimates, collision related suspension & mechanical repairs, alignments, windshield replacement, all auto glass replacement, auto detailing & much more.We work on all types of foreign and domestic vehicles including; but not limited to, SUV’s, compact cars, mid-size cars, full-size cars, cargo vans, trucks, supermini/subcompact, sports cars, supercars & more. 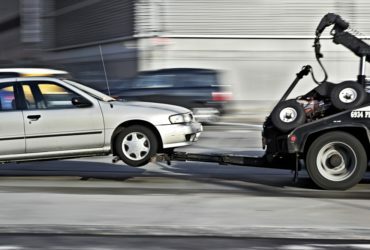 Free Estimate, 24/7 Free Towing!